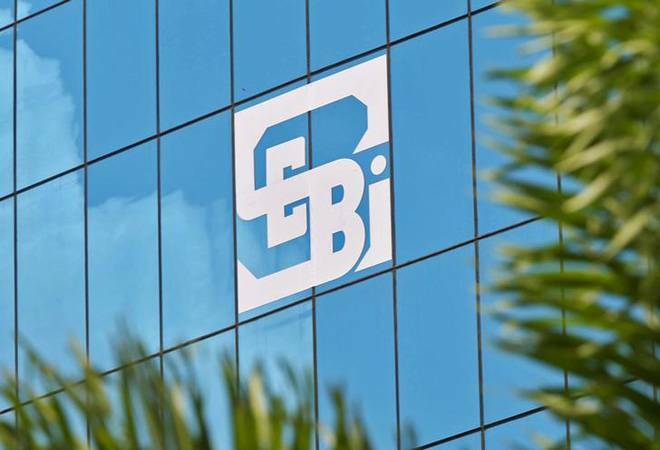 Sebi has barred Kashyap Technologies and six other entities, including Clifford Capital Partners, for at least five years from securities market in a matter related to manipulation of global depository receipts. Besides, Sebi directed Kashyap Technologies ltd (KTL) to continue efforts to recover an outstanding sum of $ 10.39 million from Clifford Capital Partners, the only subscriber of the company's GDRs. The regulator after an investigation of a GDR issue during December 2007 found that the firm issued 0.49 million GDRs worth $ 16.5 million on the Luxembourg Stock Exchange. Moreover, $ 10.39 million was transferred to Clifford by KTL for default in repayment of loan to the bank. The regulator found that the Clifford acquired the GDR, to the extent of $ 10.39 million for free and at the cost of investors of KTL which cleared the loan of Clifford from the GDR proceeds.